Description: Very Nice Bone Awl - Here is a very nice bone all with a nice tip and deposits and patina. 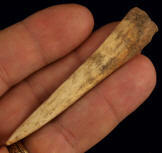 It was recovered in Simpson County, Kentucky. 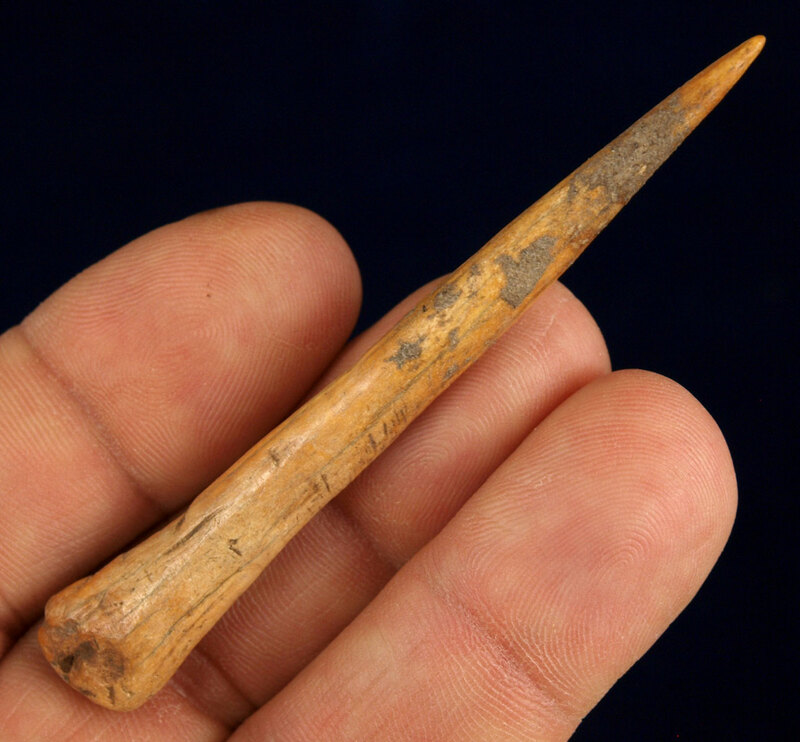 Description: Very Nice Bone Awl with nice tip - Here is another Very Nice Bone Awl with a nice tip and very nice deposits. It was recovered in Simpson County, KY. 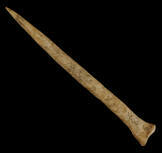 Description: Needle Tipped Bone Awl - This Bone Awl has a needle tip and nice polish. It has excellent deposits. 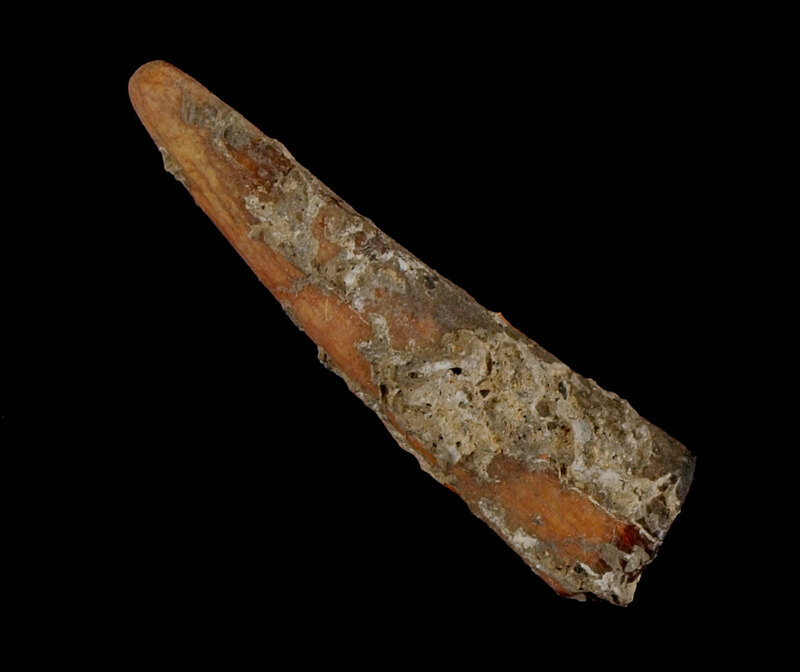 It was found in Simpson County, KY. Description: Very Nice Bone Awl with Needle Tip - This nice Bone Awl and nice finish and a needle tip. It was found in Simpson County, KY.